Under legislation passed in 2009, for the first time people will have the right of access around all of England's open coast, including – where appropriate – ‘spreading room’ along the way where you will be able to rest, relax or admire the view. The new right of access will be brought into effect at different times around the coast although they are already in place along a few short sections of coast in North Somerset, West Cumbria, North East Norfolk, South Kent and the Durham coast. For full details on open sections, see Natural England's website. 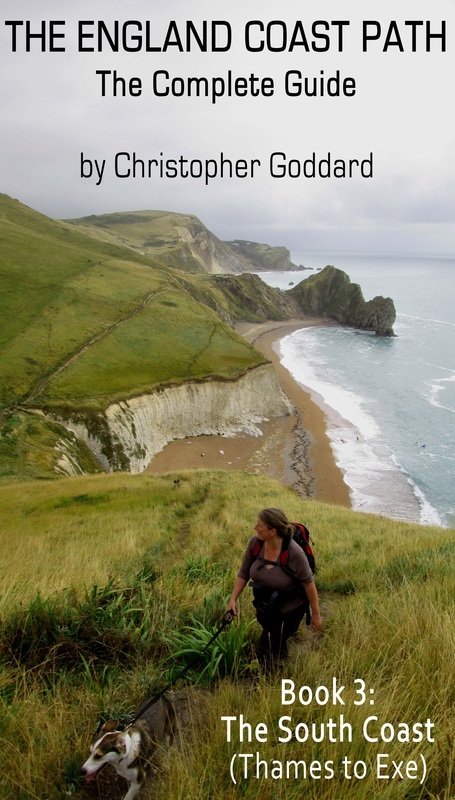 I am starting to put together a series of guidebooks to the England Coast Path, which will follow in the footsteps of my successful guide to the Wales Coast Path. They are a long way from completion due to the slow evolution of the path, but I have started writing about my experiences exploring the route in various parts of the country on my Blog.